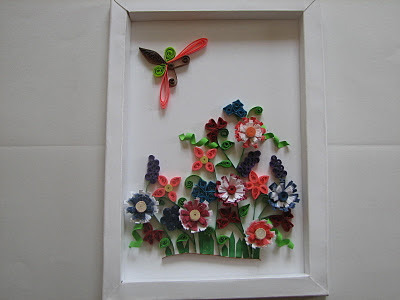 I have made a framed quilling works, got inspired from http://increations.blogspot.com/2009/06/how-to-make-simple-paper-frame.html. 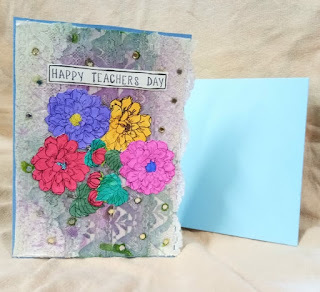 Thanks inna for this tutorial..
Good work Swarna! So proud of you! Beautiful flowers, and love the frame, nice work!!! !